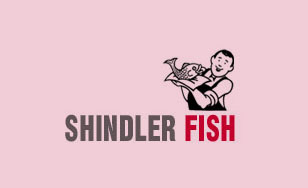 Shindler Fish is a located in Brooklyn and is a wholesale distributor of quality sea food and fish products. Bitochon’s New York website design for Shindler Fish is an Ecommerce website design that enables supermarkets nationwide to make purchases online. The website features an easy-to-use administration interface so that revisions can be made to content as needed, including weekly specials.